Everybody needs some comforting sometime. Yes, even our boys. They are on the road so much– away from home, and even though surrounded by crowds and their own entourage, they get lonesome sometimes for a comforting hug from someone close to them. Michele, being somewhat of a father figure, may get called on for a comforting lap sit. 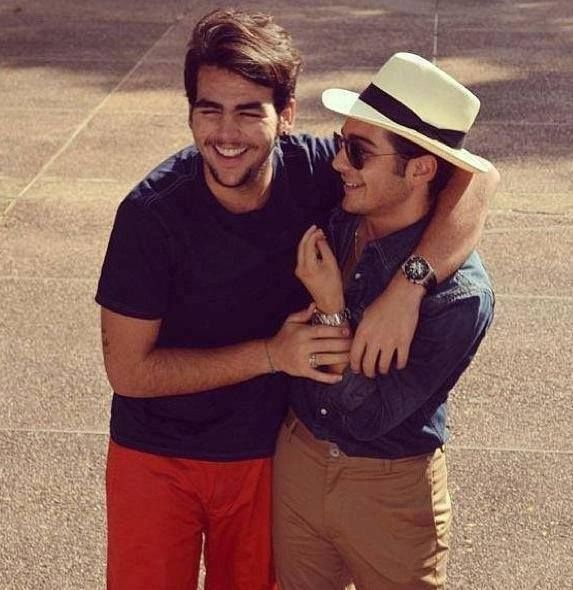 Macho Ignazio isn’t above asking him for a little cuddle. Hugs from Mom are always welcome and comforting, and Moms are always happy to oblige. Nothing like a warm embrace from Mom to make you feel loved and safe. Gianluca is always happy to give little brother, Ernesto, a comforting smooch. It’s obvious how they feel about each other. When Piero gets home from a long time away, he really wants a hug from sister, Mariagracia. Ignazio knows when his brothers need some comforting affection, and he is ready to give them a hug, whether they want it or not. There is nothing like a comforting shoulder to lean on, and Gianluca finds one ready for him, along with a gentle pat on the forehead from brother Piero. Just enjoying being together can sometimes be a comfort. 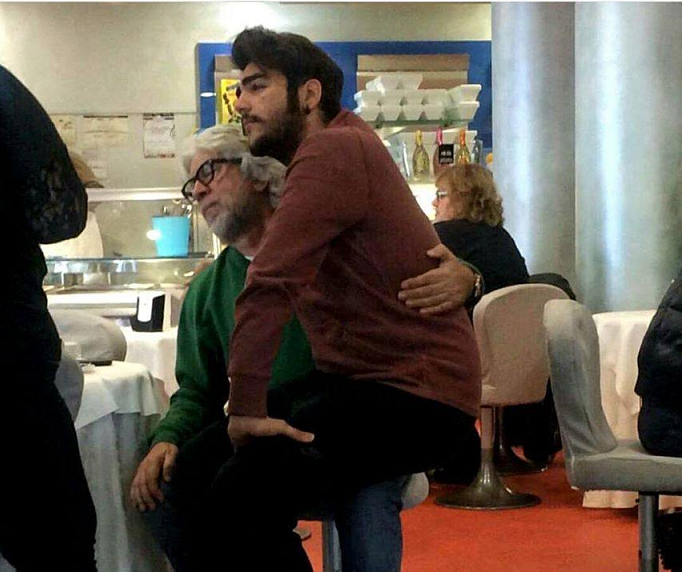 Ignazio embellishes it with a sweet hug. I hear that the boys are looking for a full time “hugger” to accompany them on their trips…..someone always ready to give comfort when needed. You must have a refined demeanor for the interview. There will no doubt be others applying for the job. I’m not saying when or where the interviews will be held, since I want to get there first, so don’t get your hopes up. I have had a lot of experience in hugging, and am highly motivated to get this job. If, for some reason, they decide to continue to hold interviews after I have given it my all, you will have to take your turns with the other hundreds of candidates. And, if that happens, I wish you well, and may the best hugger win. Ok, there’s going to be some stiff competition out there! I’ll have to volunteer for the substitute mother’s hug though. Lol!! Hugs to all. We’ll see our guys soon! Stay warm! So sweet, Mary. Some of us will be getting those hugs soon! YIPPEEEE!!! Where does the line begin? Really nice, Mary. Sign me up for the hug line! Love it, Mary!! My family was rather reserved!! When I met Carl & his Italian family that all changed!! I’m an experienced huger & am sure they must need more than one grandma to cover this position!!! Big hugs to all this lovely Sunday morning!!! We Are Love!!! verb (used with object), hugged, hugging. to clasp tightly in the arms, especially with affection; embrace. to hug the shore; to hug the road. verb (used without object), hugged, hugging. to cling together; lie close. a tight clasp with the arms; embrace. I WILL TRY ALL THE VERSIONS OF HUGGING. MARCH WILL BE HERE SOON. Great post Mary it made me smile. I can’t wait till March to see if I get lucky. keeping my fingers crossed. Wow. ” A refined demeanor” I guess that prohibits us pirates from applying… Oh wait, I know! Pirate school taught me all about pirate refinement so that will have to do. I know I can offer a good warm hug and a pinch on….uhhh a pat on the back! Rub their backs! Yes, I can do that! Maybe even arrange a piratey smooch! I’m all set for March! Piero is set for a real treat! 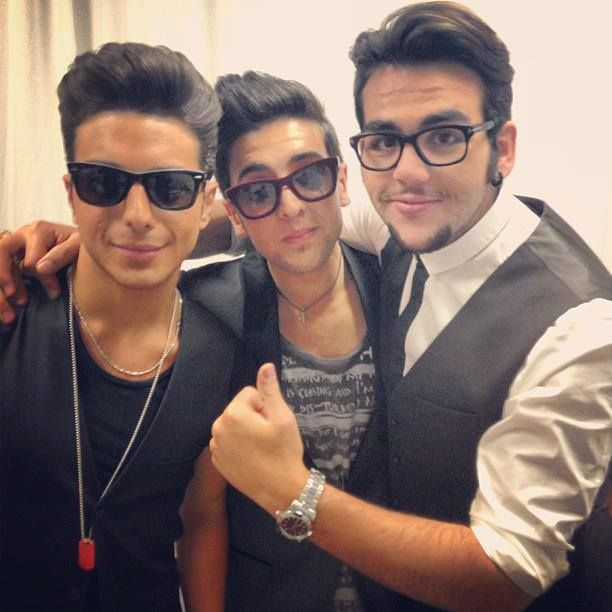 I will hug Gianluca until he squeeks! 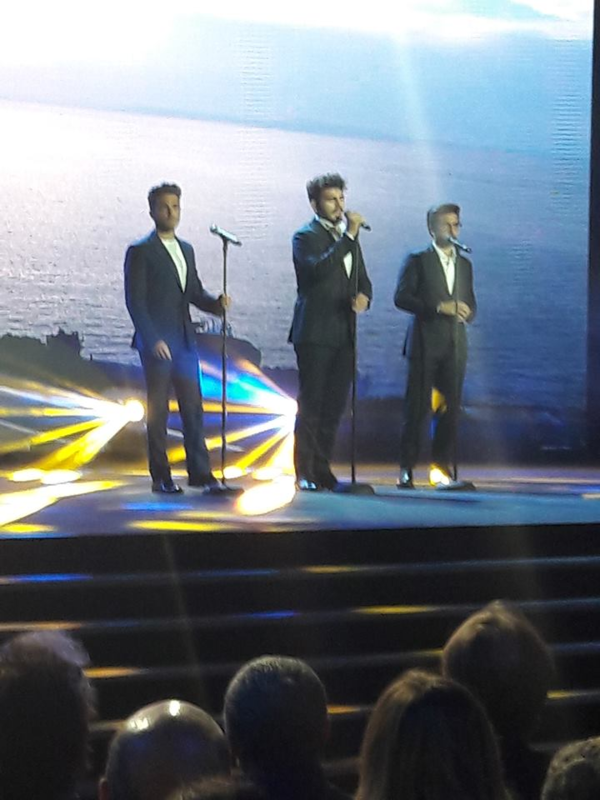 Ignazio is so much taller than me I might not reach his back, but I shall think of something. Ciao! I am retired and this sounds like the perfect job for me. Where do I sign up? Look forward to the concert in Ft Myers. Another great post Mary. 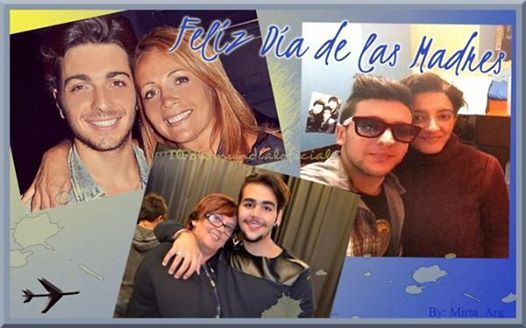 I love how affectionate Piero, Ignazio and Ginaluca are especially with each otherI They will give a hug, kiss or hang an around each other or even walk along arm in arm which is so lovely to see. 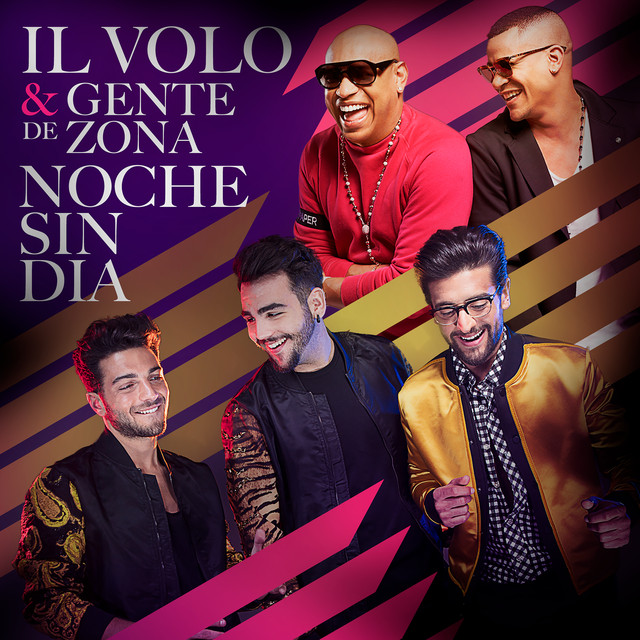 Every once in awhile when they are sitting, I see Piero pat Ignazio or Gianluca on the leg or sometimes one of them just places their hand on each other’s cheek. It is really beautiful to see. Margaret, I am particularly fond of the hand on the cheek move. Warms the cockles of my heart. Mary, I love that posting! Because I am on the short side, Pirate I, too, will have to stand on my toes to hug Ignazio. However, that never seems to be a problem when the time comes. But I expect to be in the line for hugs to and from Piero. And that job seem right up my alley. Can’t wait for March! I am an experienced hugger from way back but the BEST hug I have ever received was from Ignazio last year, wow can he hug & he will bend over to hug us.